Saint Sophia Cathedral is pleased to offer Sunday morning care for our youngest parishioners. 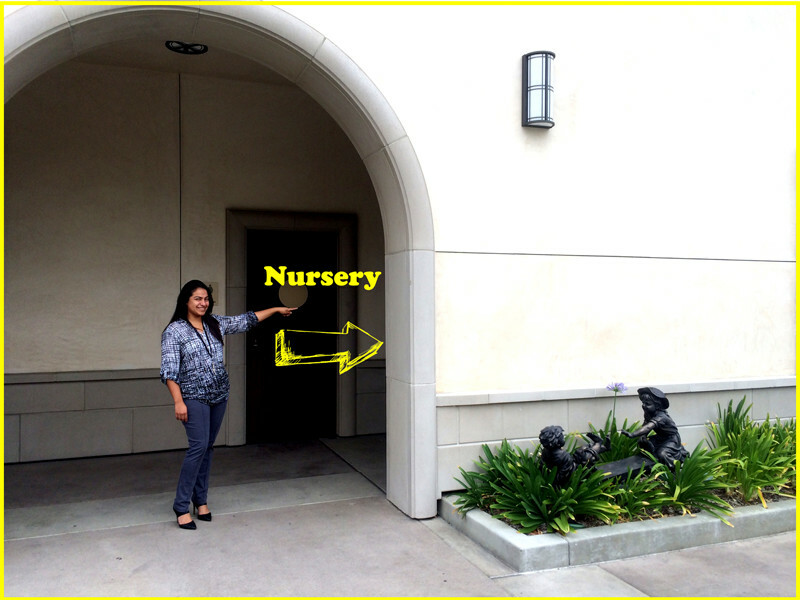 Our Nursery is available to children from birth to age 4, during the Divine Liturgy until 12:15pm. It is located at the south/east corner of the ground floor of the Huffington Center. Its dedicated entrance is directly across the parking lot from the north doors of the cathedral and our chapel. The beautiful bronze sculptures of children at play also are a guide to the entrance to our Nursery.